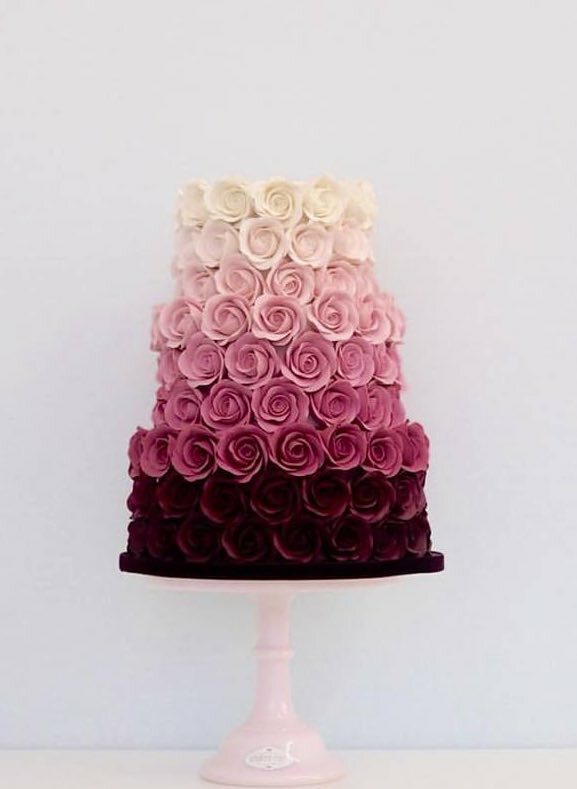 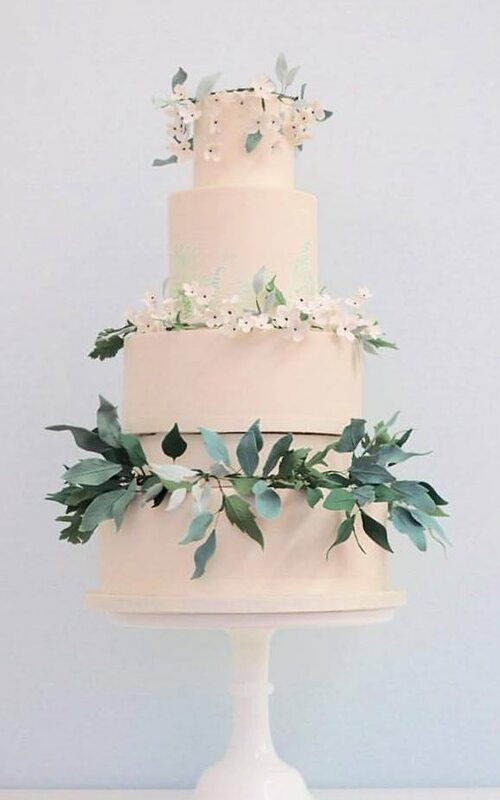 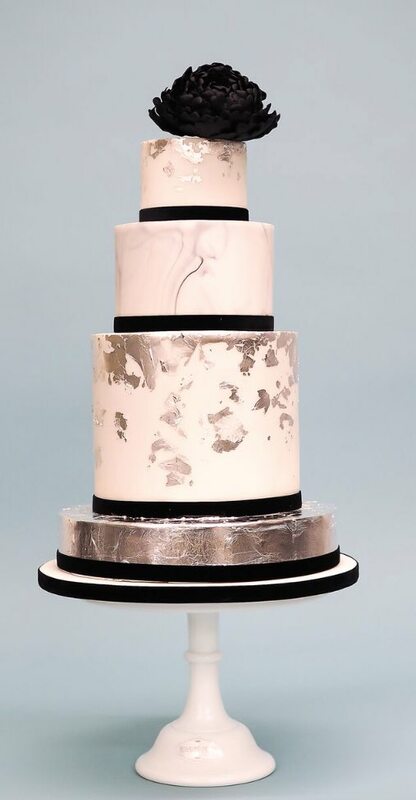 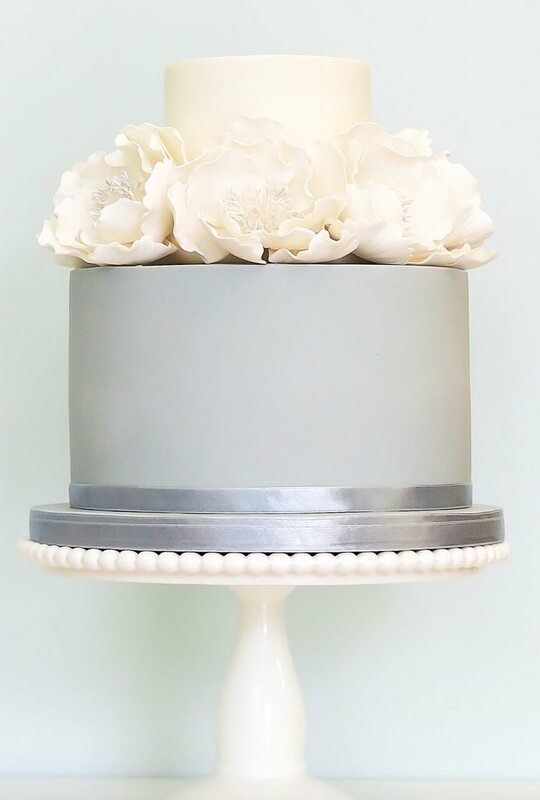 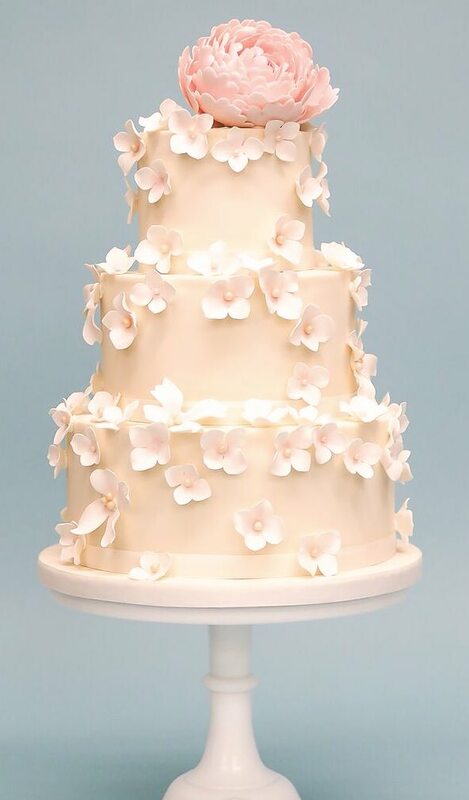 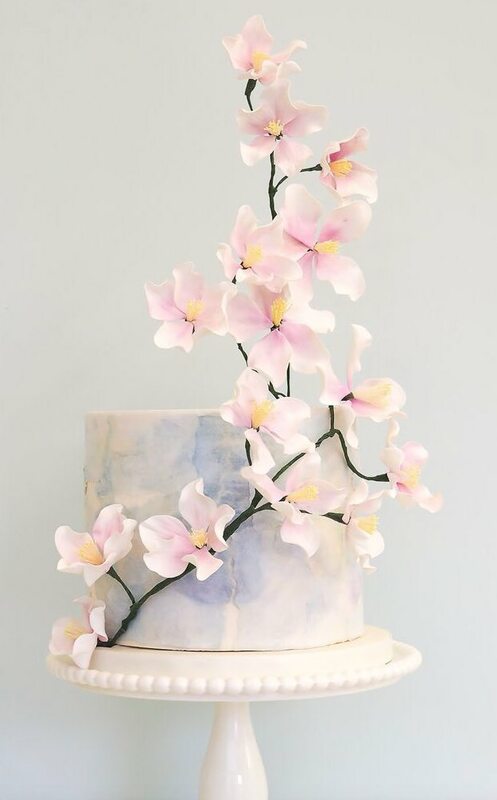 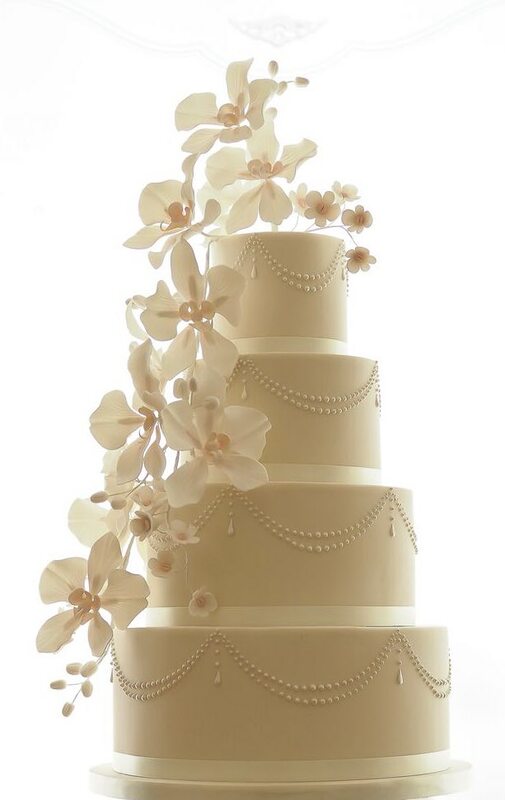 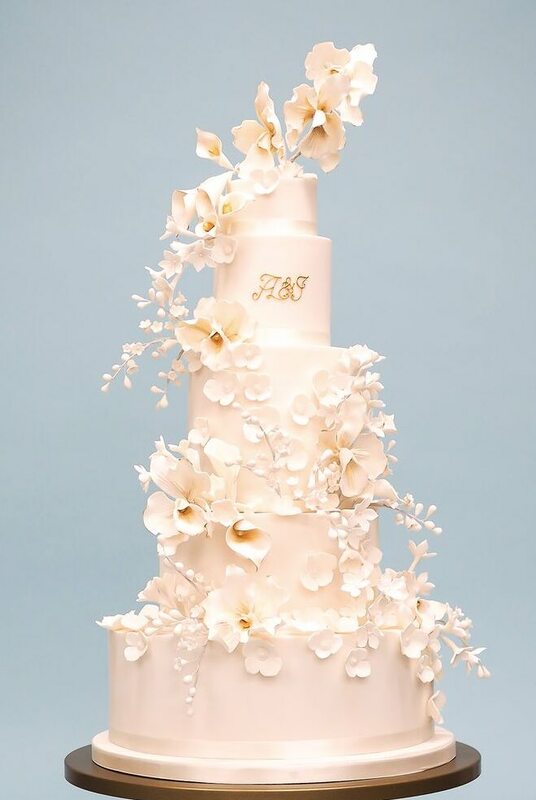 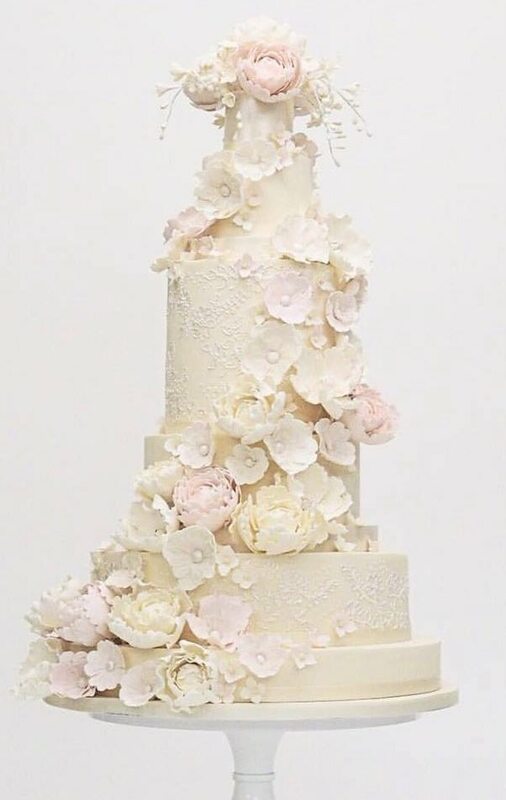 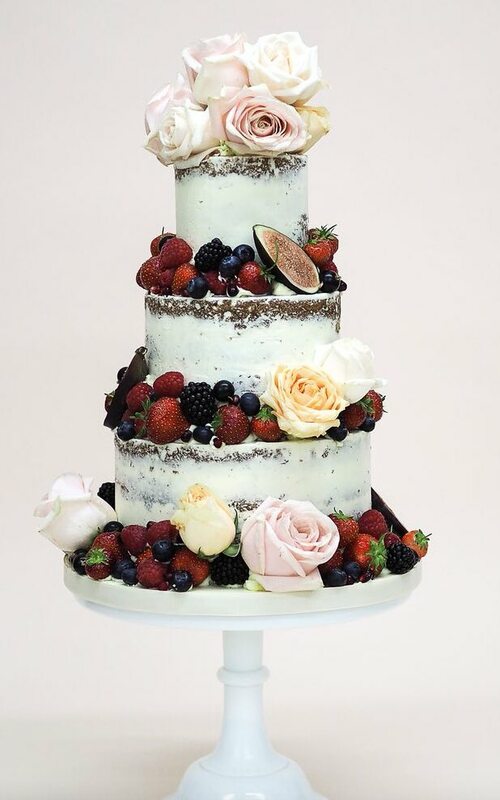 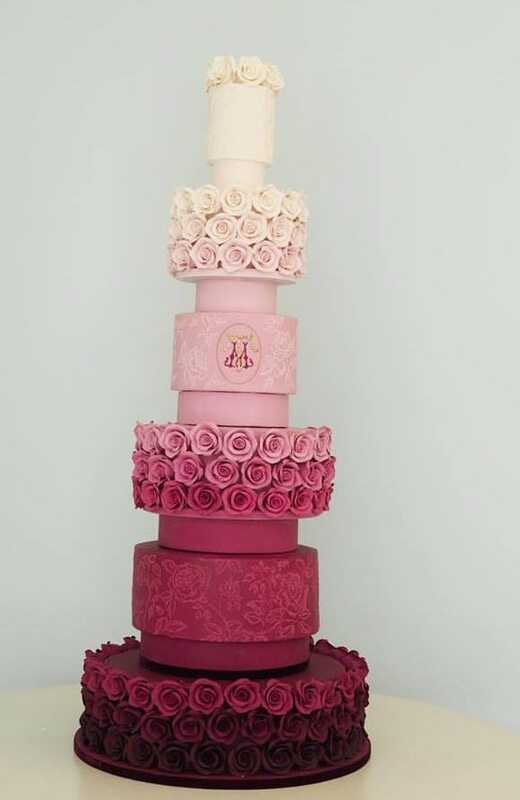 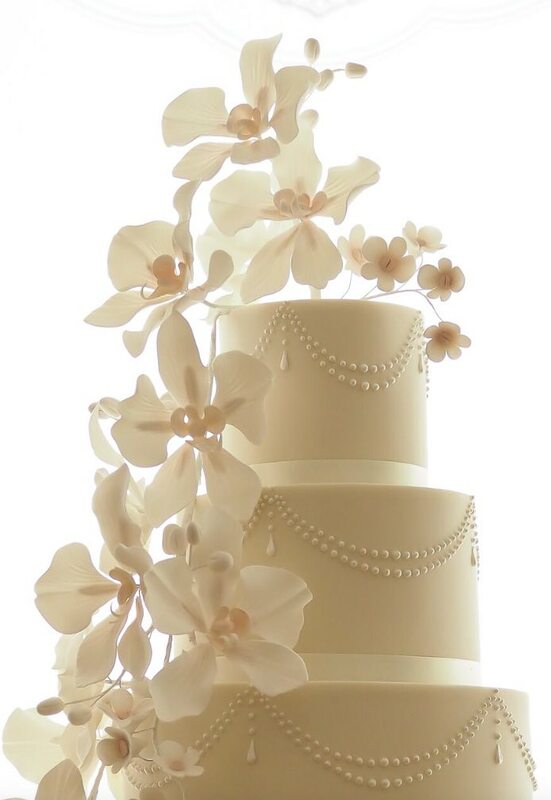 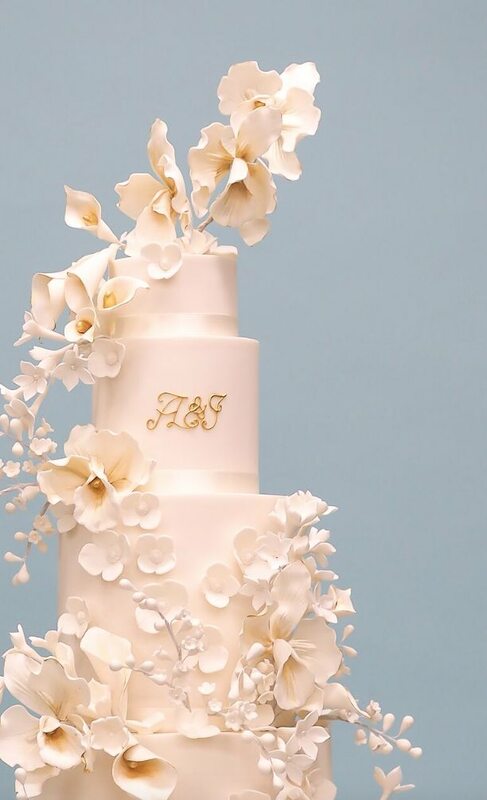 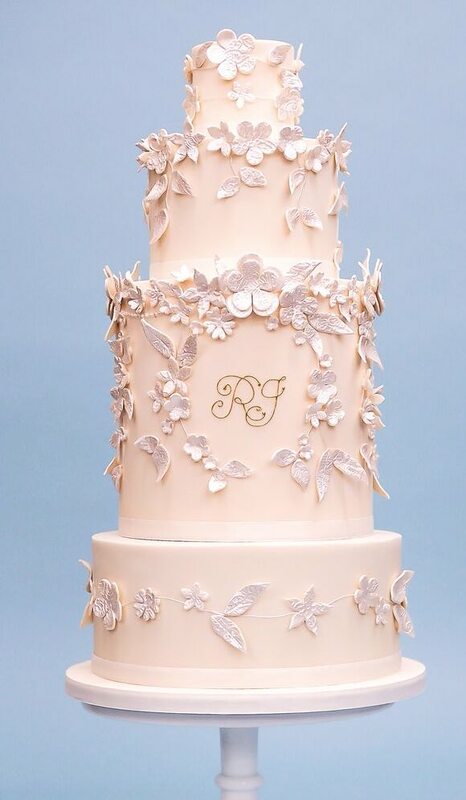 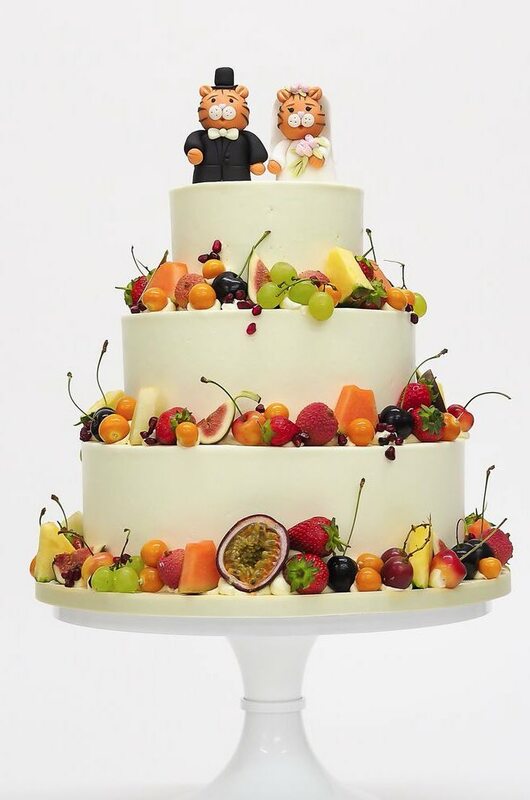 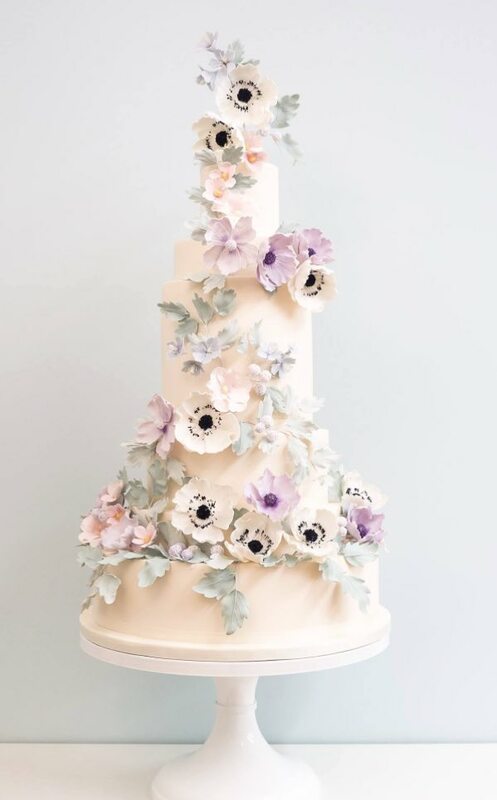 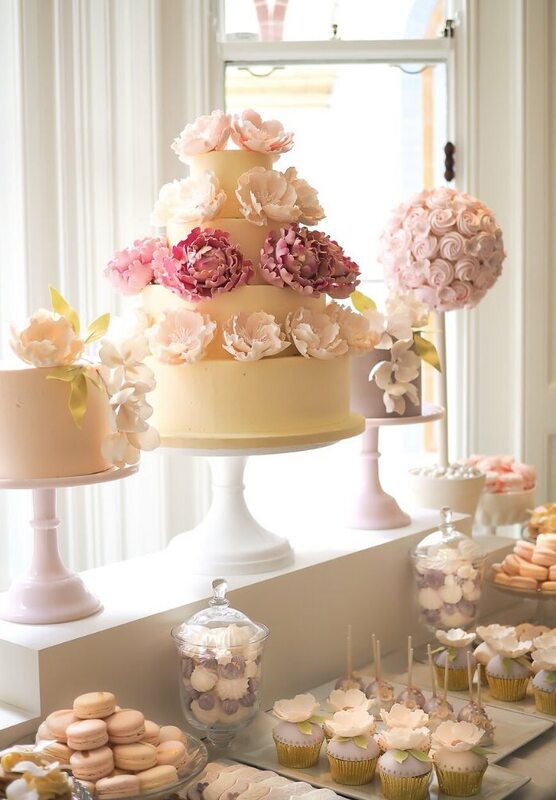 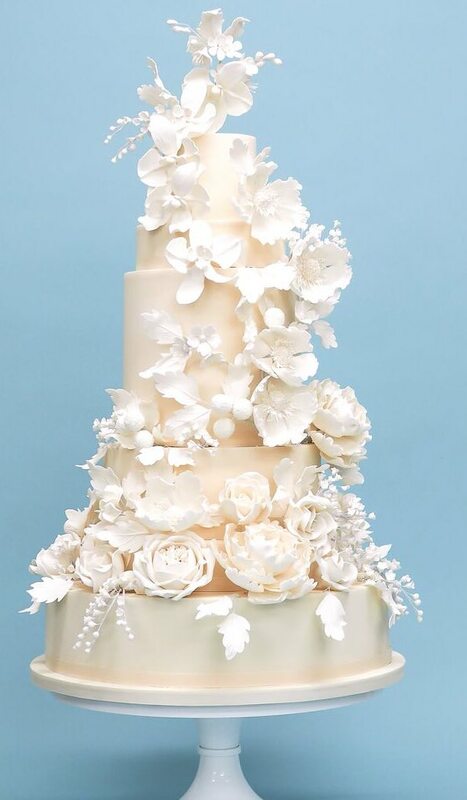 This wedding cake inspiration from Rosalind Miller Cakes feels like a dream! 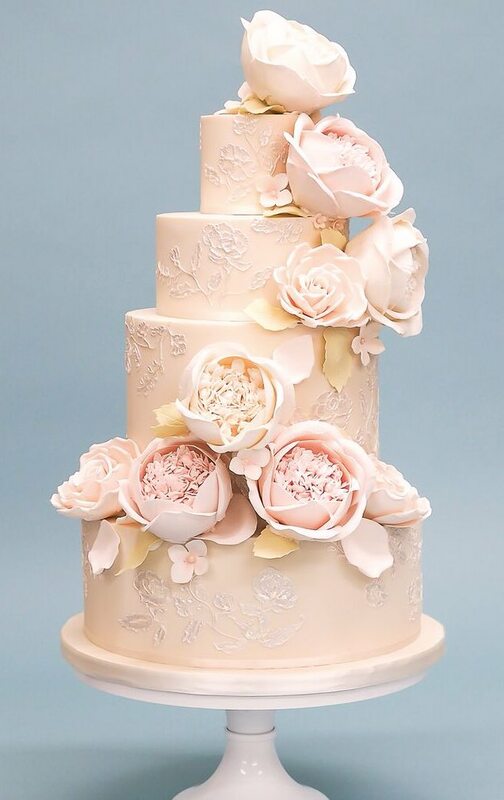 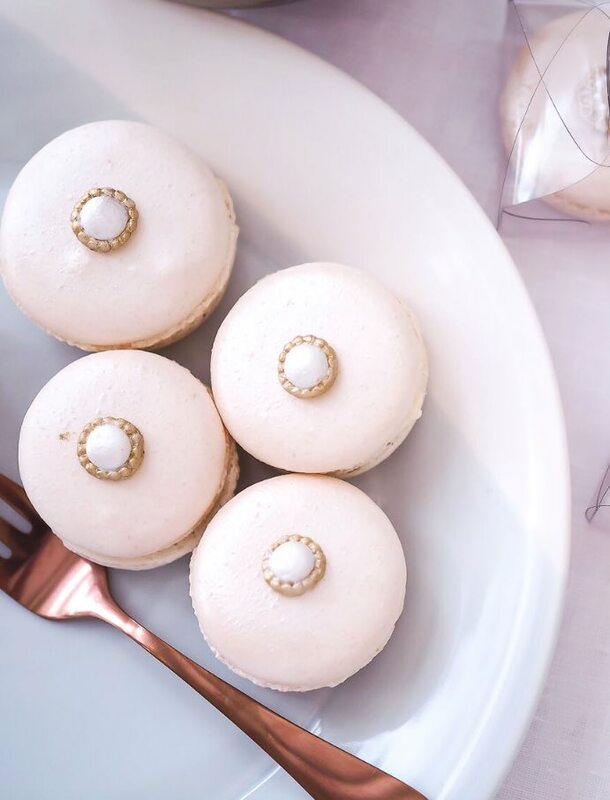 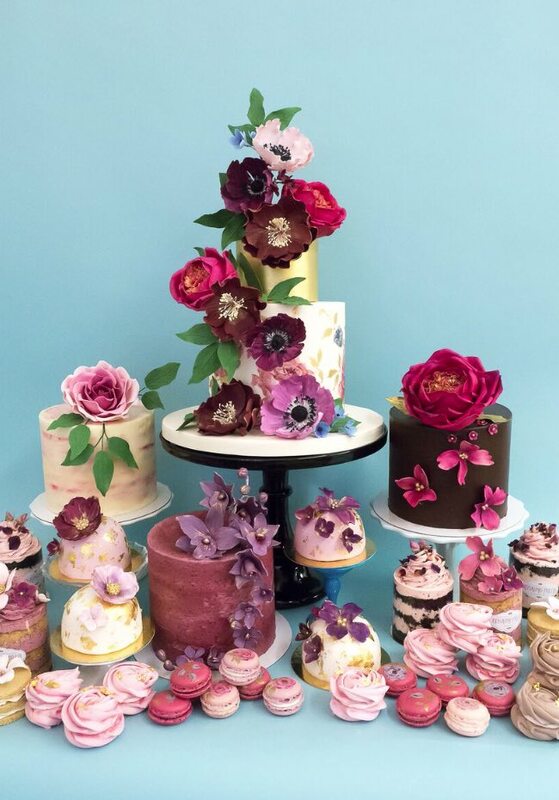 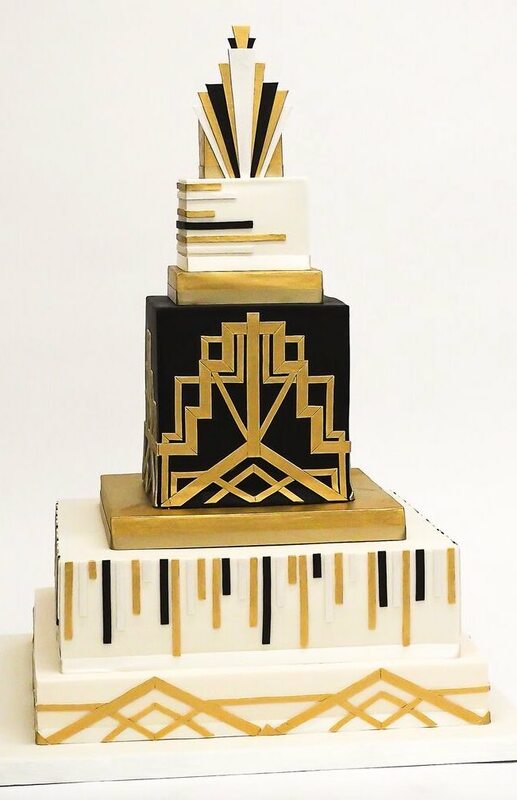 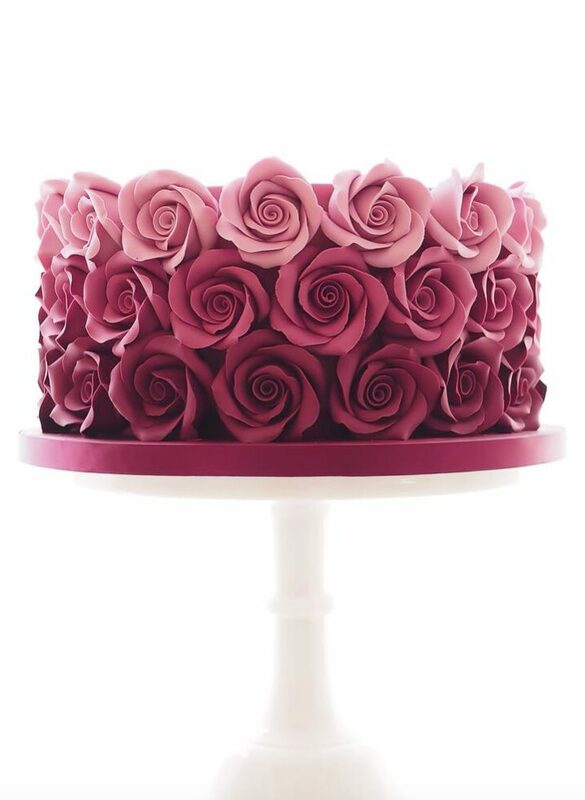 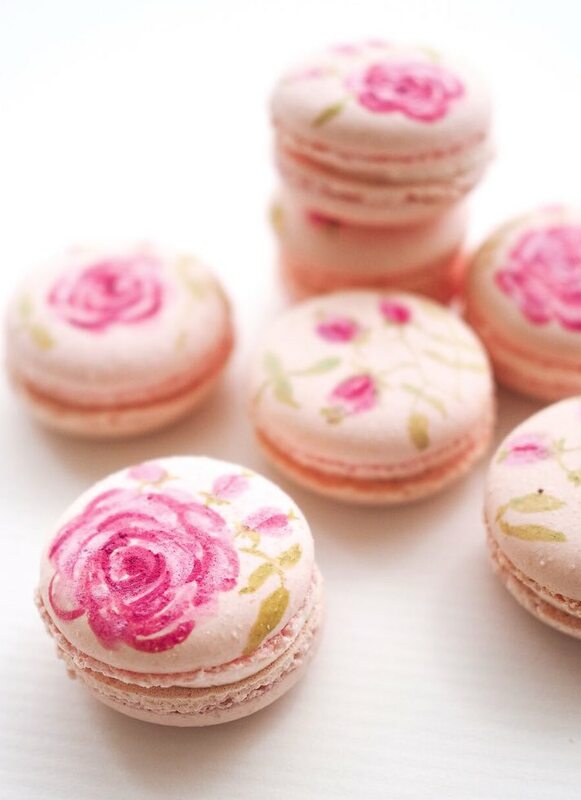 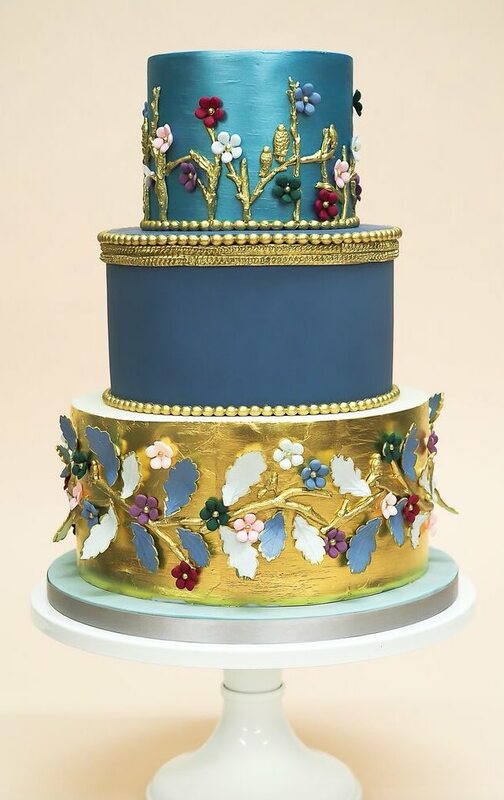 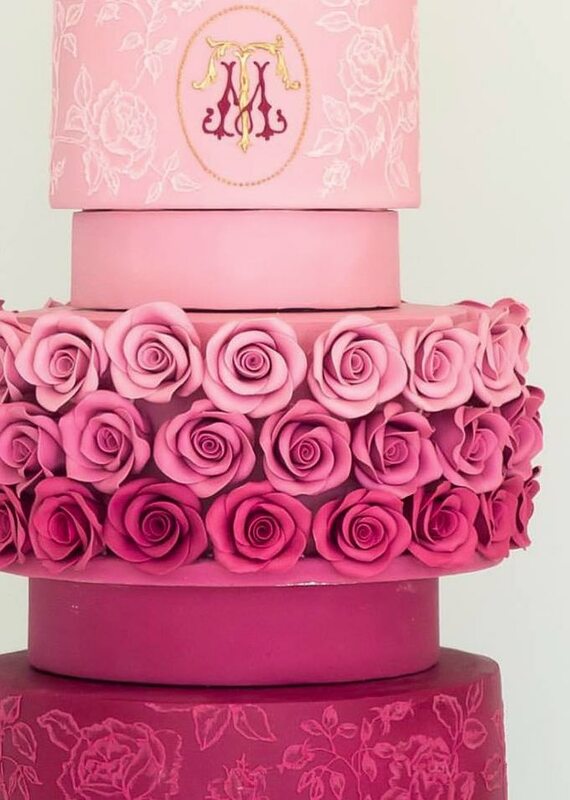 This London-based cake studio is serving up elegant beauty in baking with these deliciously hand-crafted designs. 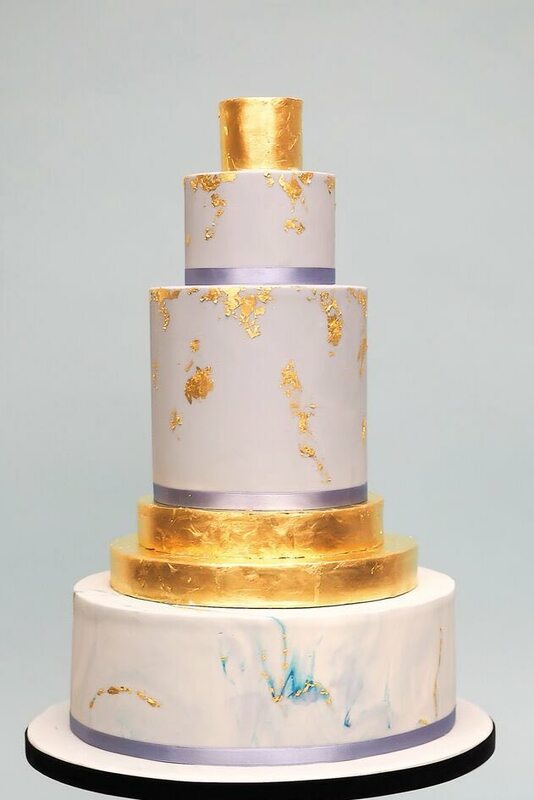 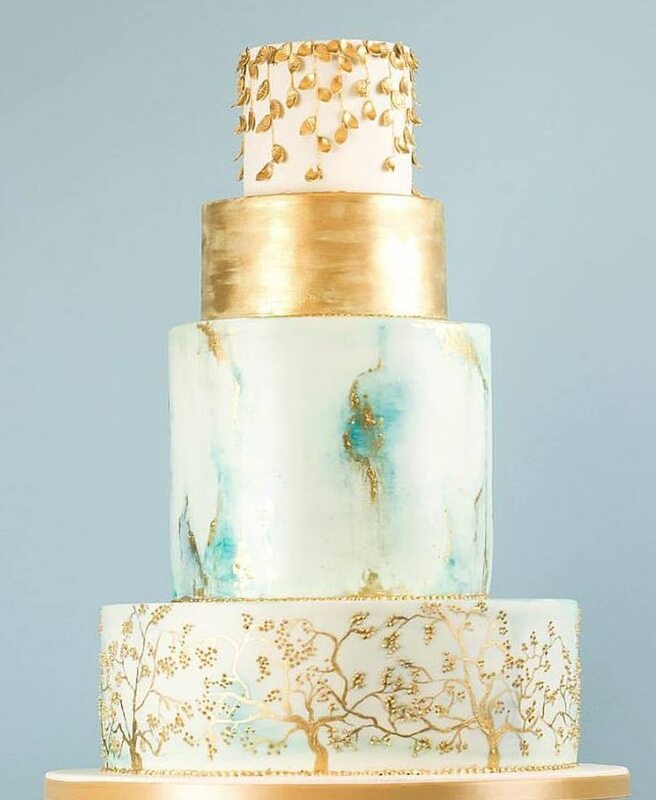 With one-of-a-kind details like gold foil accents and breathtaking flower toppers, these wedding cakes are undeniably flawless. 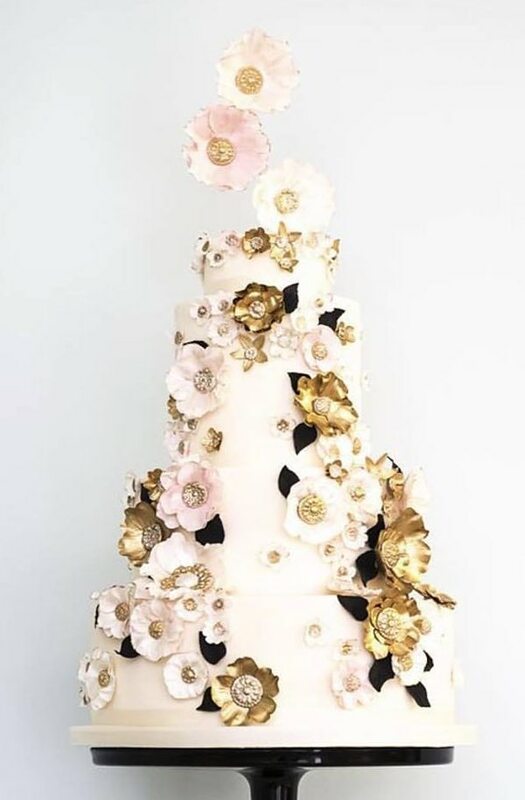 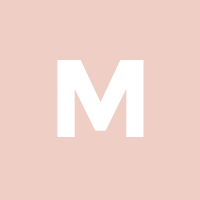 This inspo of Rosalind Miller Cakes is sure to put a smile on your face — so let your sweet tooth take over and enjoy these perfectly elegant wedding cakes!